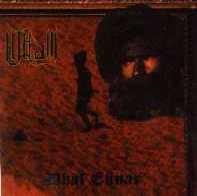 LITHAM is the veil by which the Saharan nomads cover their faces against the pitiless desert storms. 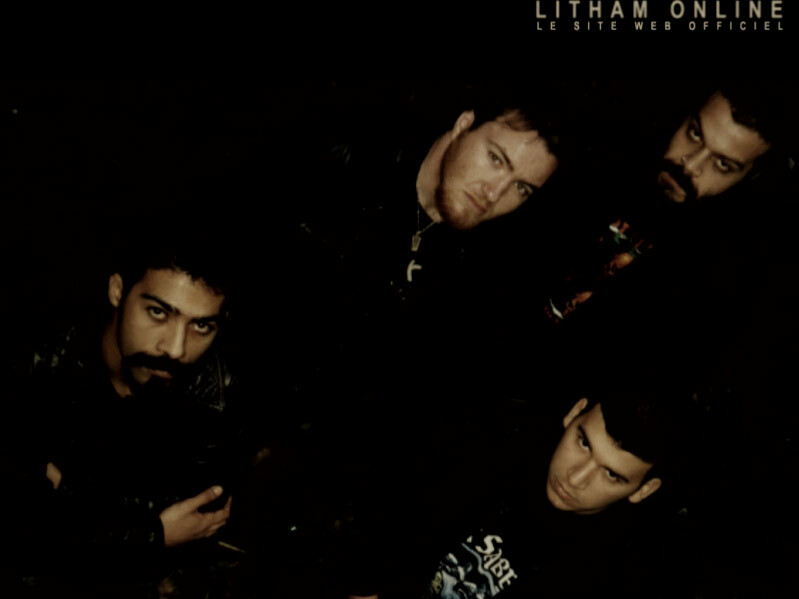 LITHAM is also an Algerian metal band; its musicians have chosen this name because they want to keep mystery. LITHAM practices a heavy/dark metal, full of bloody riffs and solos . The discrete introduction of some Algerian music touch creates mysterious atmospheres that give depth for their music. “The first listening is surprising, it unveils a band with good quality compositions” Metallian magazine No 25 The vocal is principally death, with sometimes clear singing passages and choral, but also a black metal vocal to please many of that kind. By English and Arabic lyrics this Algerian band expresses and describes what feels, and lives each Algerian, especially the youth in the daily life, without giving a precise opinion. The beginning of the band was in March 1994, when REDOUANE and YACINE joined together to investigate in death metal in an existing band called Neanderthalia. In September SABRI joins the band, until July 96, when the three musketeers REDOUANE, YACINE and SABRI left the band for founding LITHAM. Five months after the birth of LITHAM, came a fourth one; LAMINE, to enrich the band. Spurting from the university enclosures, the quartet began to perform in picture palaces, and concert halls such as Ibn zeydoun, the open area theatre, El aurassi, L'afrique and EL atlas .